The year may still be young, but ancient grains continue to enjoy enormous popularity. For more than 20 years, backaldrin has drawn upon the power of these original varieties and, in recent years, has expanded its product portfolio even further. 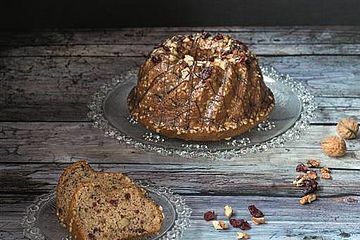 The products range from Urkorn Concentrate for bread and rolls to “My Urkorn” for a wholegrain multigrain bread with a special smoky note, and even UrkornCake Mix to satisfy a sweet tooth. 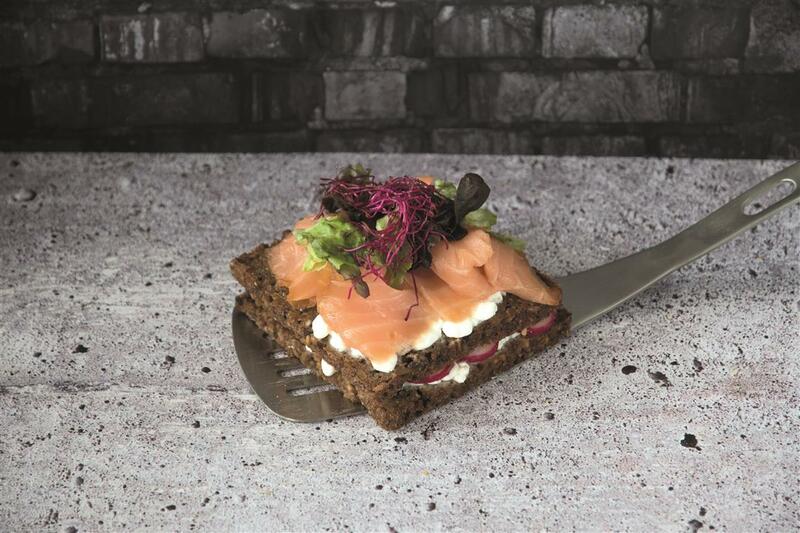 Emmer, einkorn, spelt and durum play the main role in Urkorn Concentrate by backaldrin. The ancient grains lend a fine aroma and delicate buttery, subtly nutty notes to the many possible types of bread and rolls. 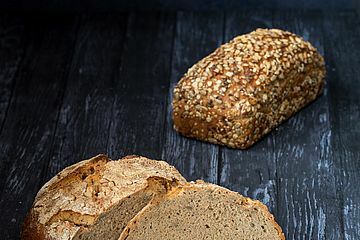 Wholegrain sourdough from wild rye adds an intense, yet balanced taste to the ancient grain mixture. Sunflower seeds, potato flakes, finest malt extracts as well as yoghurt and honey deliver additional nutritional value. 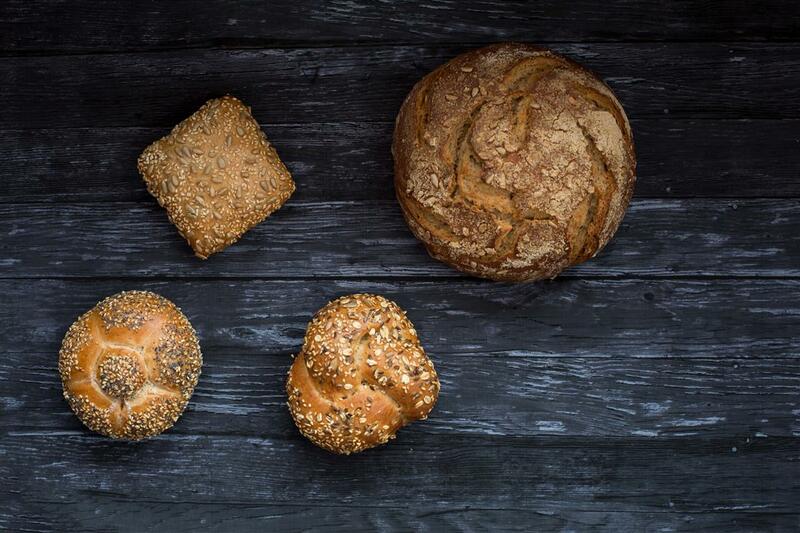 Breads and rolls have a soft, juicy, elastic crumb and are easy to slice. 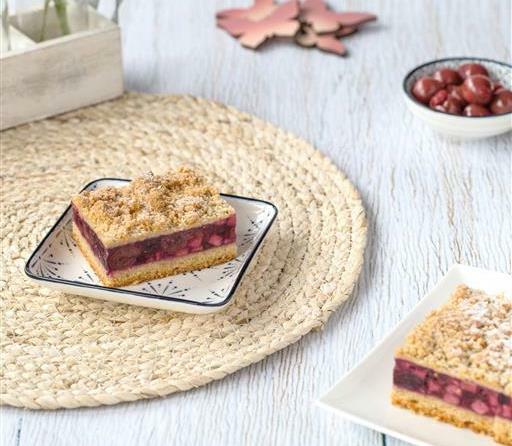 But Urkorn Concentrate is not only impressive in terms of shape and taste – it also offers the usual reliability one would expect during dough processing. 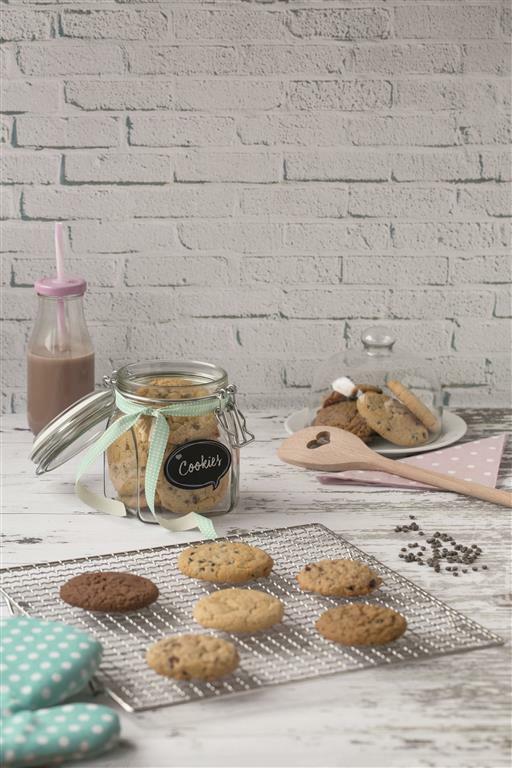 It is ideal for use in both direct and Slow Dough® methods and the resultant dough is suitable for production lines. 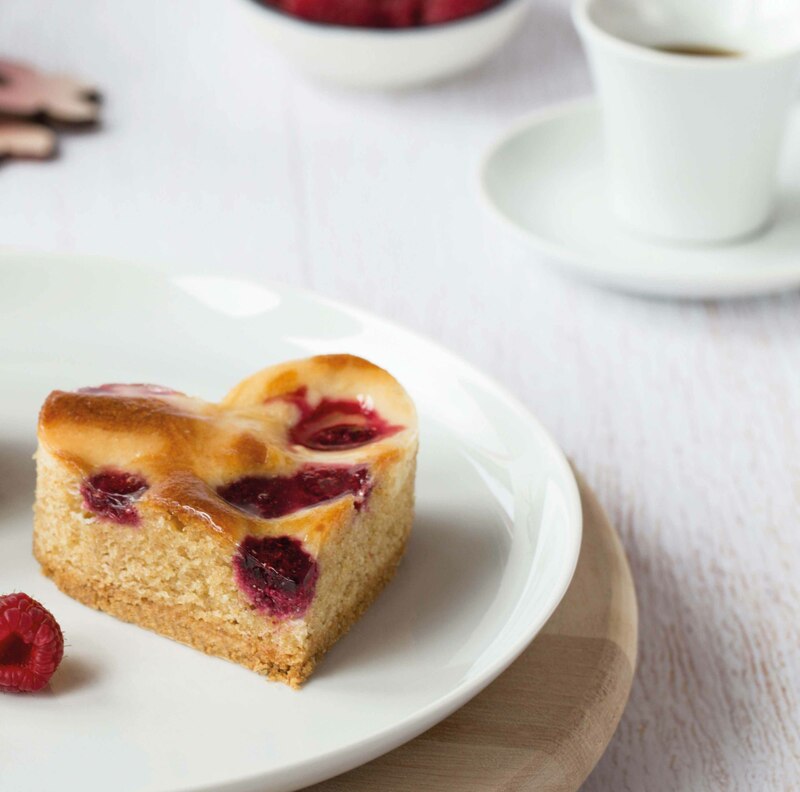 Because of its excellent fresh-keeping, the clean label product is a real win for any bakery range. 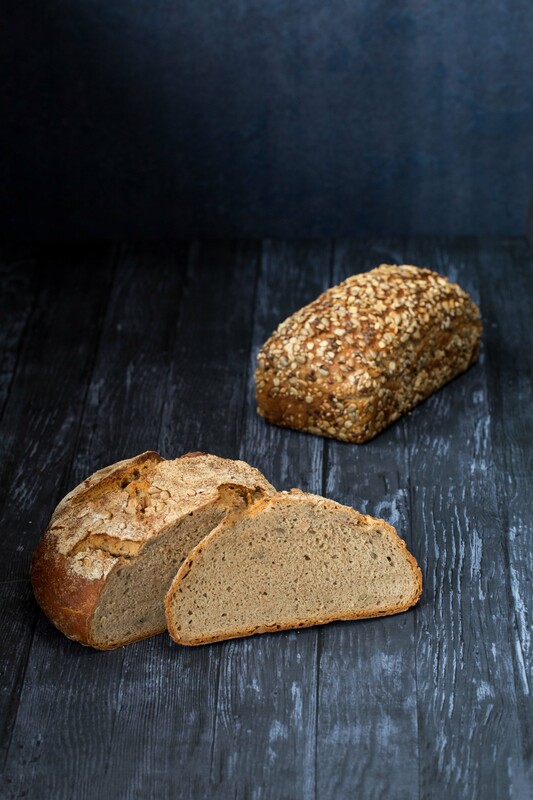 "My Urkorn" by backaldrin brings new taste nuances into play through the addition of smoked sourdough to the select blend of emmer, einkorn and Khorasan with rye, wheat, oats, barley, rice and buckwheat. 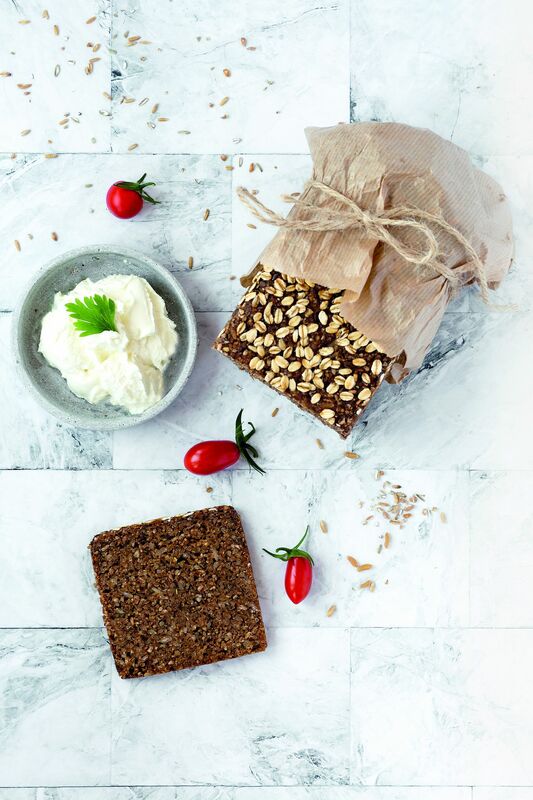 The ingredients combine their power and energy in a wholegrain multigrain bread with a medley of flavours second to none. Smoked sourdough adds the finishing touch to this harmonious fusion. 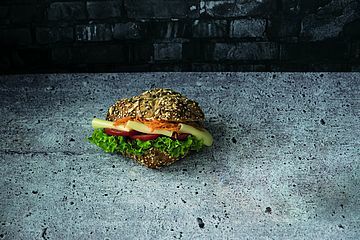 “My Urkorn” contains a high proportion of grains, wholegrain flours and seeds, resulting in a coarse, yet, at the same time, elastic crumb. 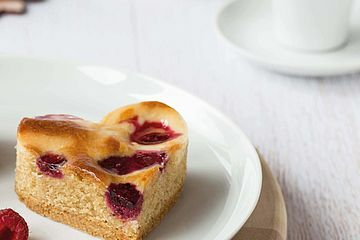 backaldrin offers a basic recipe that allows for different shapes and sizes, and production is simple as only water and yeast need to be added. The resultant dough is soft and can be processed manually or via filling systems. “My Urkorn” stays fresh for a long time and backaldrin also provides pasteurisation instructions for the sliced bread variety to ensure that fresh enjoyment is still possible after several weeks. But ancient grains don’t only belong in bread and rolls. With UrkornCake Mix, emmer, einkorn and spelt have also found their way into backaldrin’s fine bakery assortment. 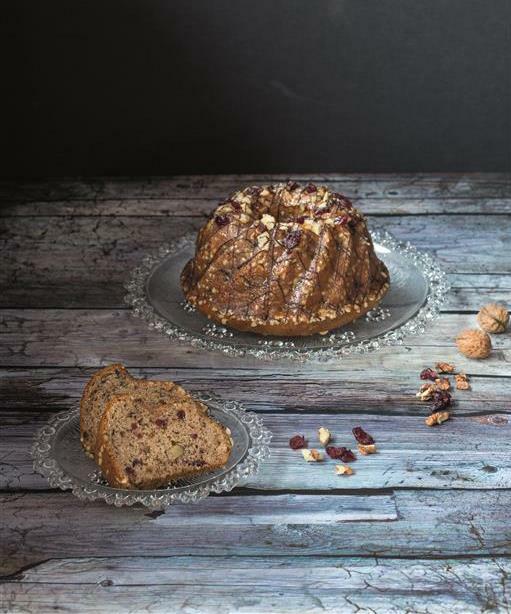 Through their careful composition, the three varieties of grain ensure richly golden cake creations and a unique honest-to-goodness taste experience. 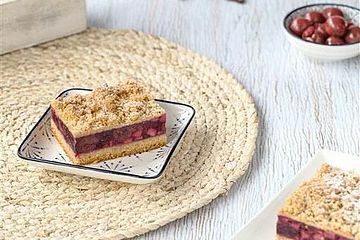 The moist cake, with its almost nutty flavour, provides the perfect base for fruits and creams. 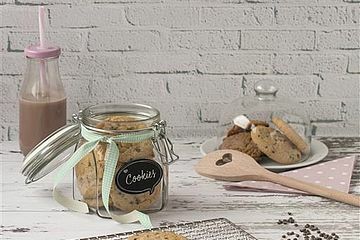 One more reason to love UrkornCake Mix are Urkorn Cookies. 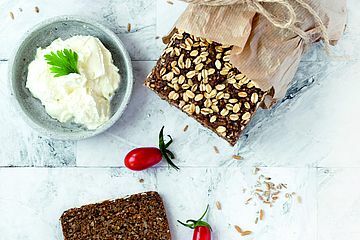 Through the simple addition of butter and egg, the delicately sweet and nutty trilogy of heritage grains can be turned into little bites of deliciousness in next to no time.